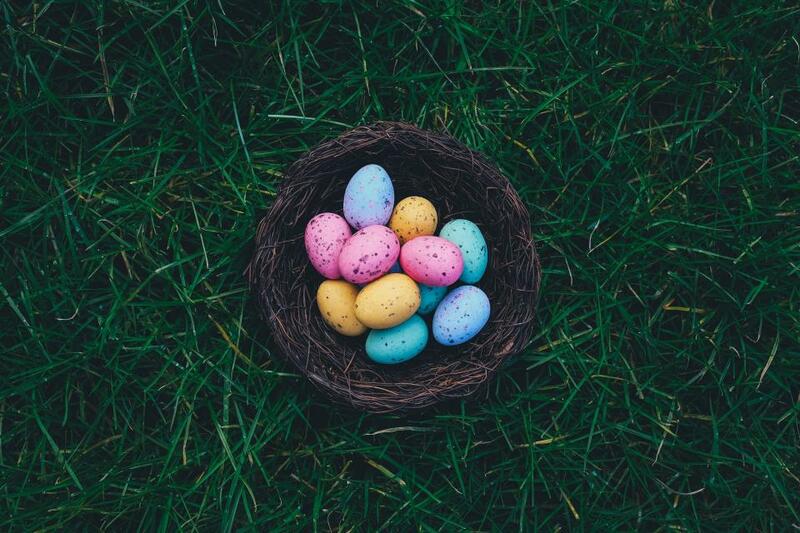 Many of the rituals and traditions of Easter can be traced back to its origins, when Jesus Christ appeared before his followers on the third day after his crucifixion. This spiritual resurrection is now celebrated all around the world as a day of remembrance and reckoning. Easter is based on a lunisolar calendar and does not appear on a fixed date every year. Instead, the holiday is celebrated on the first full moon that appears on or after the 21stof March. This was not always so. It has taken a few centuries of calculations and disagreements to reach an agreed date. During the early years the holiday had none of the festive spirit and cheer that we see today. It was more of a sombre remembrance that preceded a holy period of forty days when worshippers abstained from excesses and vices. The period of Lent would then be broken by a feast in remembrance of the lord. Over the years Easter has transformed into a more cheerful celebration accompanied by fun activities that surround it. 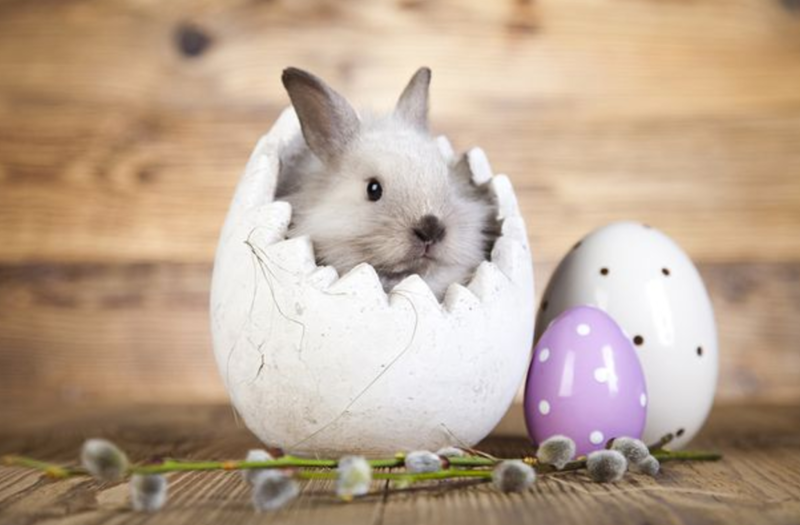 Easter eggs have found their way to the centre of the holiday, grabbing everyone’s attention. Then you have Easter parades that are thronged by millions. On a smaller scale you have the egg hunting competition that provides a fun pasttime. The holiday may have acquired more colour and cheer over the years, but the basic tenets remain the same: fasting and spiritual growth. 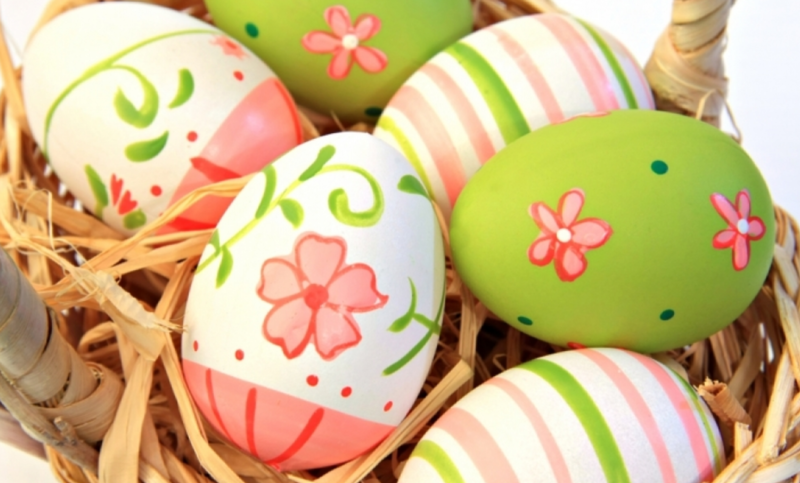 Easter shares many of its traditions with another holiday  the Jewish Passover. It may even surprise you to know that in many dialects, Easter and Passover have the same word, and come to mean the same thing. The two holidays share a spiritual symbolism that urges us to overcome our vices and be resurrected in the image of a higher power. At the heart of Easter lies the story of a man who sought to redeem the sins of humanity by offering his life in return. This powerful message of sacrifice has resonated over the years, and has brought people together in celebration of it.